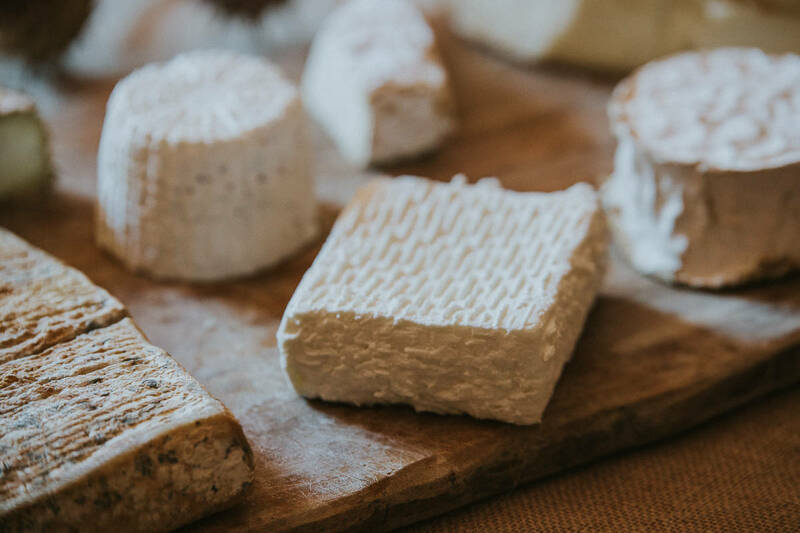 The production of goat cheese is one of the oldest Tuscan agricultural traditions, but is unfortunately one that has been disappearing with the passage of time. 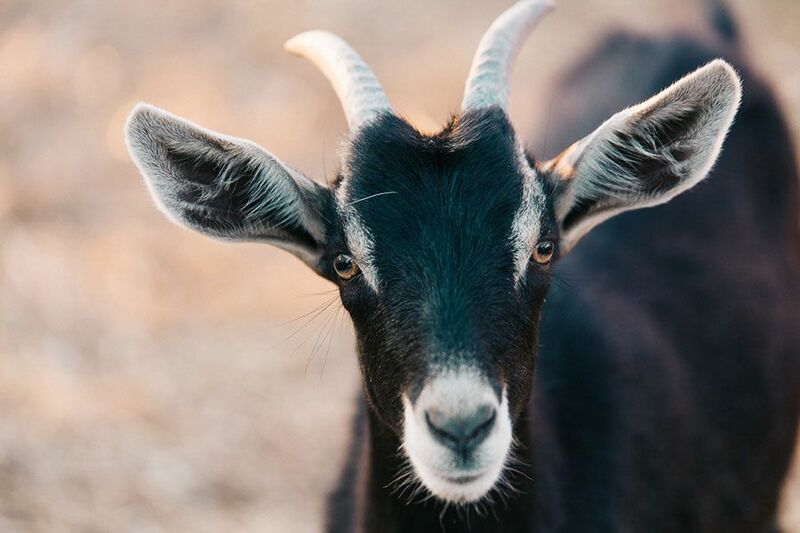 Goats used to be very important animals for subsistence farming families, but in the recent past, modern farming processes led goat breeding to lose popularity. 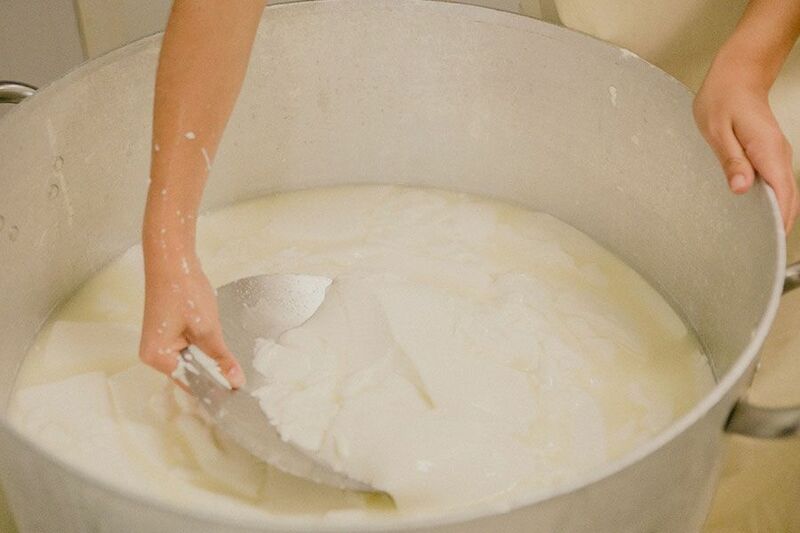 Today goats’ milk is much appreciated for its many nutrients and good digestibility. 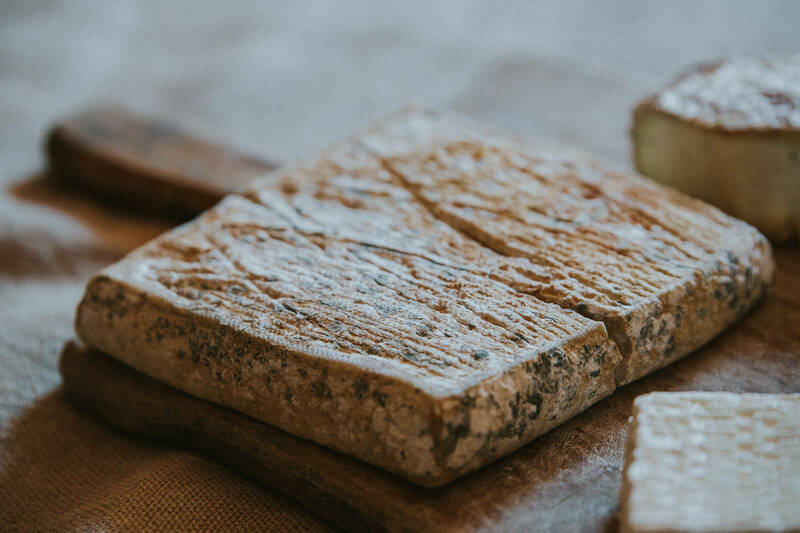 This has meant that farmers in many areas of Tuscany have returned to goat farming; they have gone back to the traditions and have learned to make some very high quality products. Goats and sheep were among the very first animals to be domesticated by humans. Breeding these animals was found to be very valuable for the supply of nutrients and materials necessary for the maintenance of the first human communities. 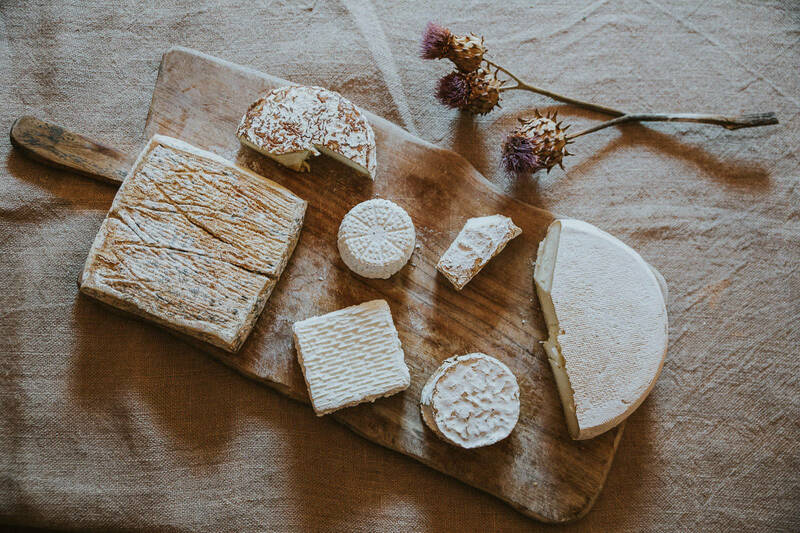 Their meat is high in protein but low in fat, their milk is a great complete food for small children and dairy products could be stored in cold periods when harvests were poor. In addition, leather and wool for clothing and protection from the cold were one of the foundations for the development of a rural society. Goats are animals that are capable of adapting to harsh farming conditions and poor pastures. Their food requirement is equivalent to about one tenth of that of any breed of cattle, but comparatively, their milk production is much higher. Goats are intelligent and curious, agile and always on the lookout for tasty food. And they are willing to climb high, steep hills to get hold of it. This means that goats can be bred on mountainous or hilly terrain, even where the pastures are tricky to work or have limited nutritional resources. This is the case of the Chianti region. Now approximately eighty percent of the entire area is covered with copses and the composition of the soil is mostly rocky. Dry terrain that is hard to work, despite the heavy rainfall during the cold months; land that is difficult to farm other than with vines, olives and small animals such as goats. After a long period of neglect that goes from the 30s until a few years ago, goat breeding has been recovered due to the growing interest in non-industrial production methods and concerns about health and safeguarding the environment. It is in fact rare to find intensive goat farming because goats need little space and resources. Usually these animals are hardy and resistant to disease, so do not require antibiotic treatments. 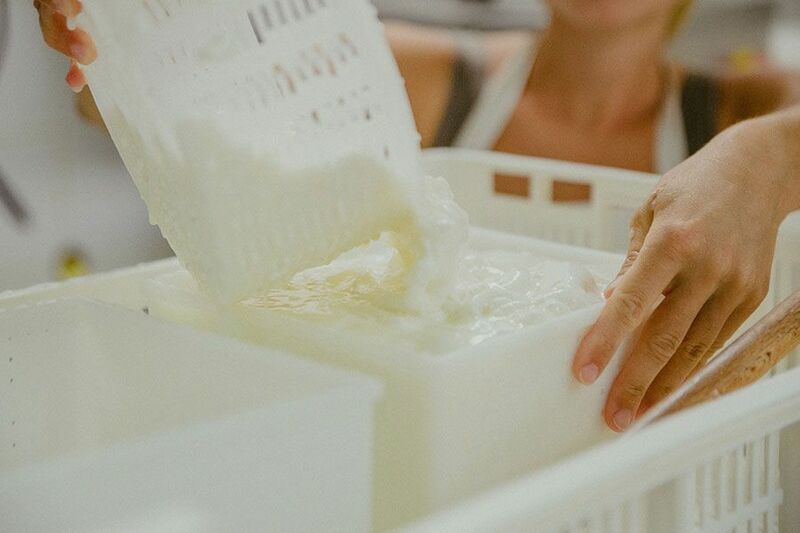 They produce milk that is rich in protein and low in fat, and is easy to digest. 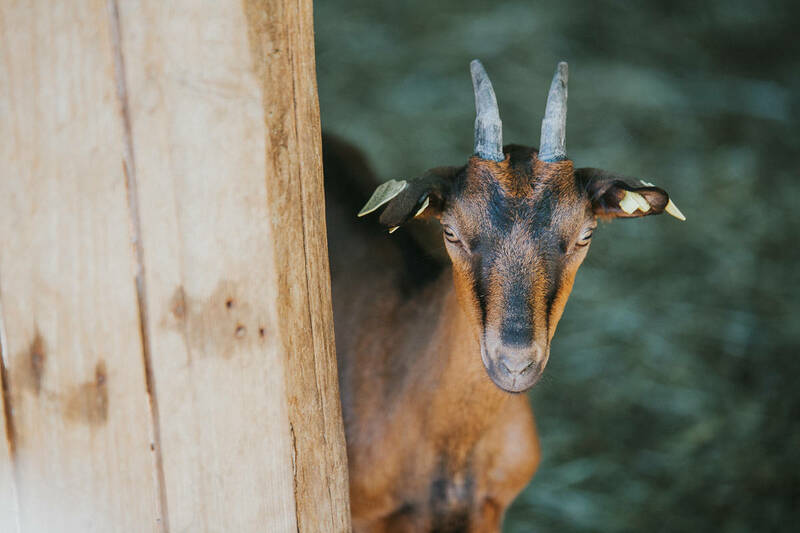 This Tuscan food tour gives us the opportunity to visit a small farm run by young people; here the producers are in direct contact with the animals. We explore the farm and see the goats grazing, the barns and the milking area. Then we visit the dairy. 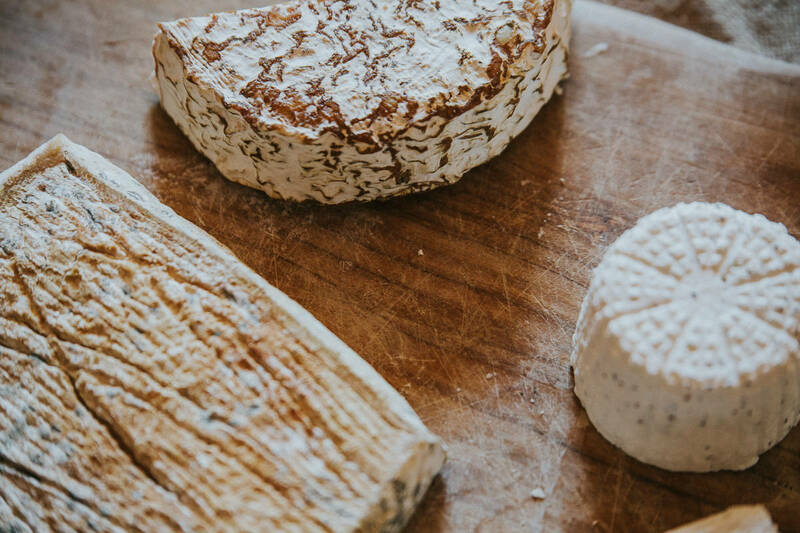 Here we can observe some of the steps in the cheese production, and listen to the producers themselves explain how they work. 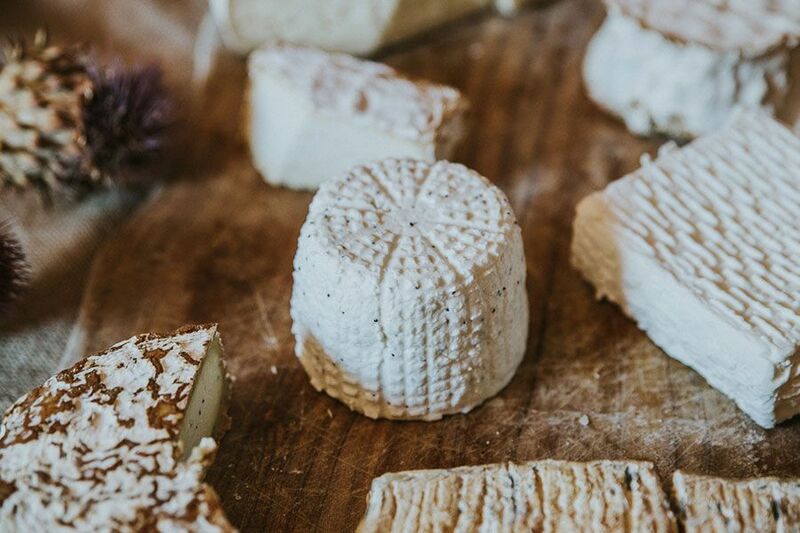 We will taste both fresh and aged cheeses. Our private tour will continue to one of the best known and loved of the small towns in Tuscany: Greve in Chianti. The history of this town is strongly linked to that of its main square, which has always been a market place. Situated at an important crossroad, it was considered a strategic point by all the local farmers and traders who came there to sell or exchange their products. Today the square is considered a ‘natural shopping centre’ with shops located under beautiful arches and pretty houses overlooking the square. We will end the day with a visit to a winery, known for the production of Chianti Classico wines. Chianti wine is considered an excellent table wine, meaning that it goes very well with many dishes, especially those typical of traditional Tuscan cuisine. There is no better way to enjoy the quality of Tuscan wine than to sip it during a meal, so that is precisely what we will do at a small family-run Chianti winery.